Now that we are in November we are starting to feel the cold more. I have noticed that in the last couple of weeks the temperature has gone down a lot. In fact, since the change of clocks, the days have become darker and cooler. 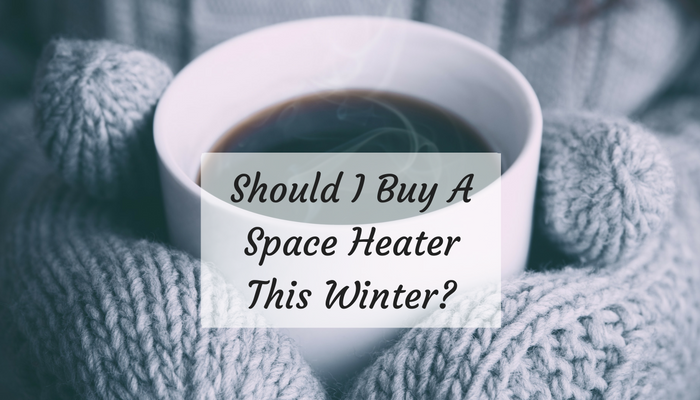 This is the exact moment that we are looking to … [Read more...] about Should I Buy A Space Heater This Winter?